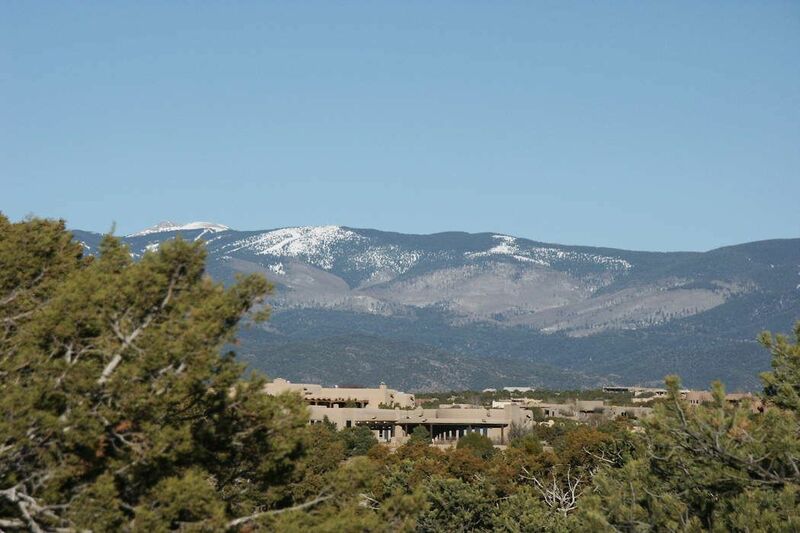 16 Strawberry Circle - Lot 64, Santa Fe, NM 87506 | Sotheby's International Realty, Inc.
DON’T MISS THIS PROPERTY! 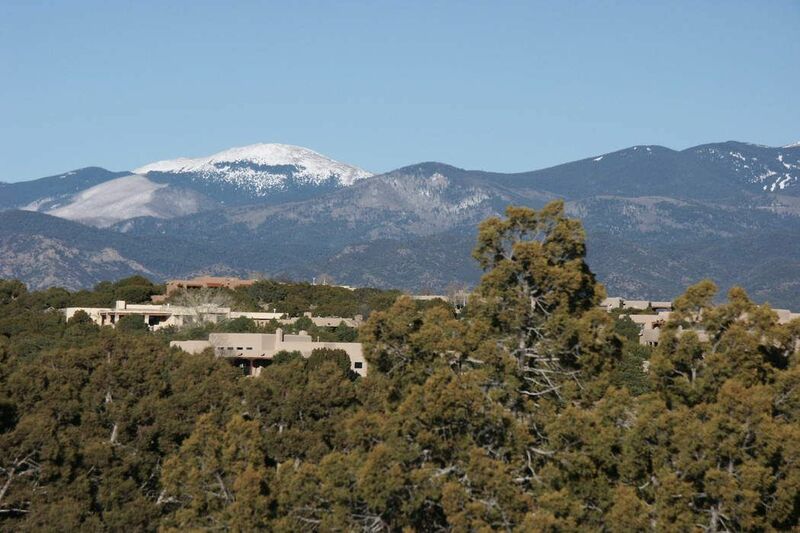 This is a rarity in Las Campanas. 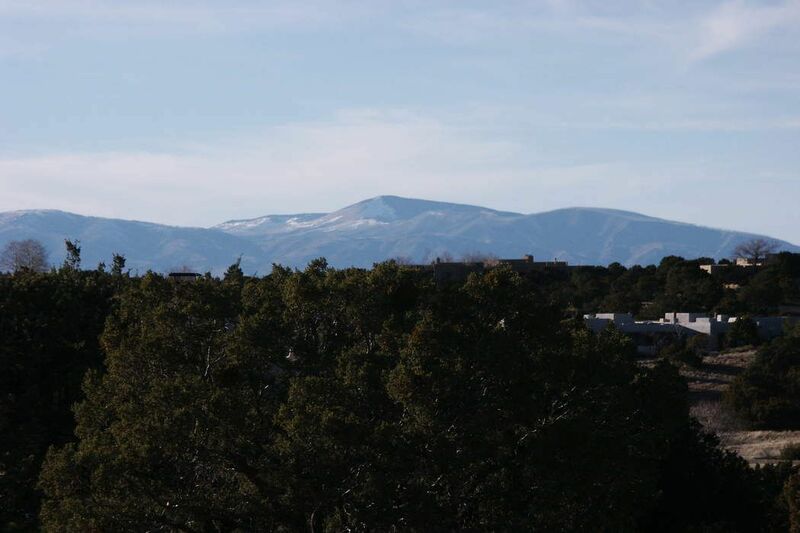 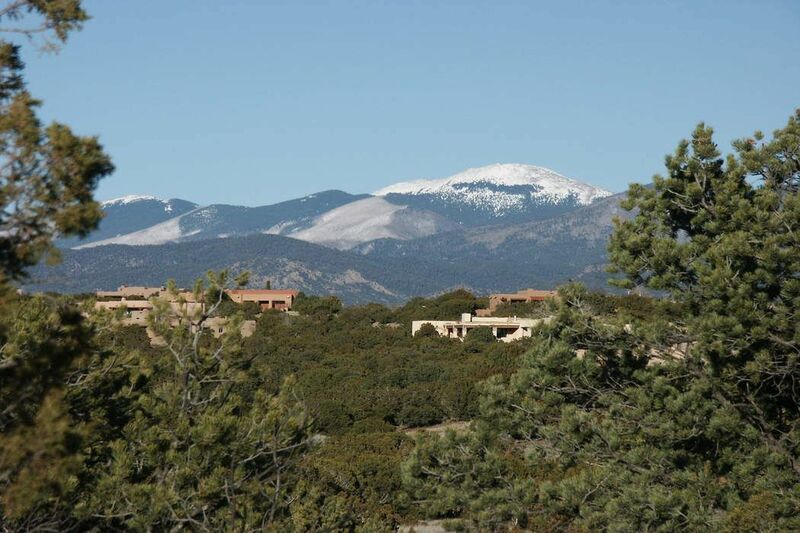 A vacant lot with an easy building site and expansive Sangre de Cristo views at a reasonable price. 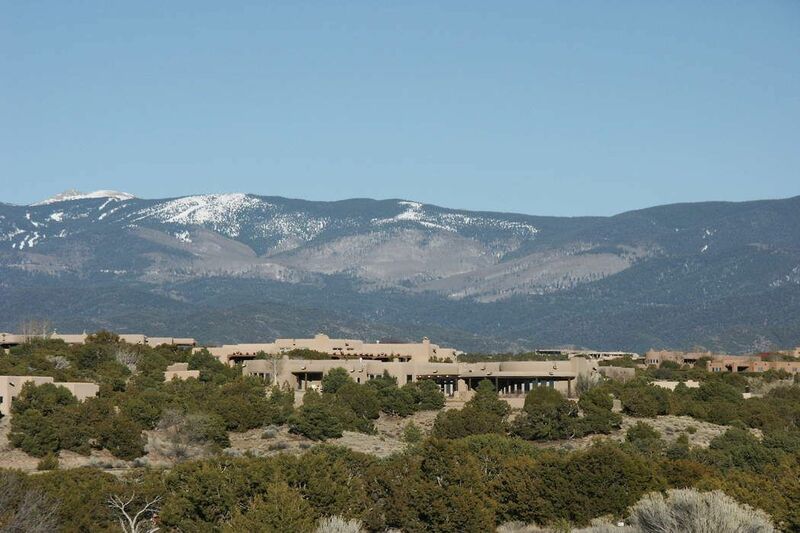 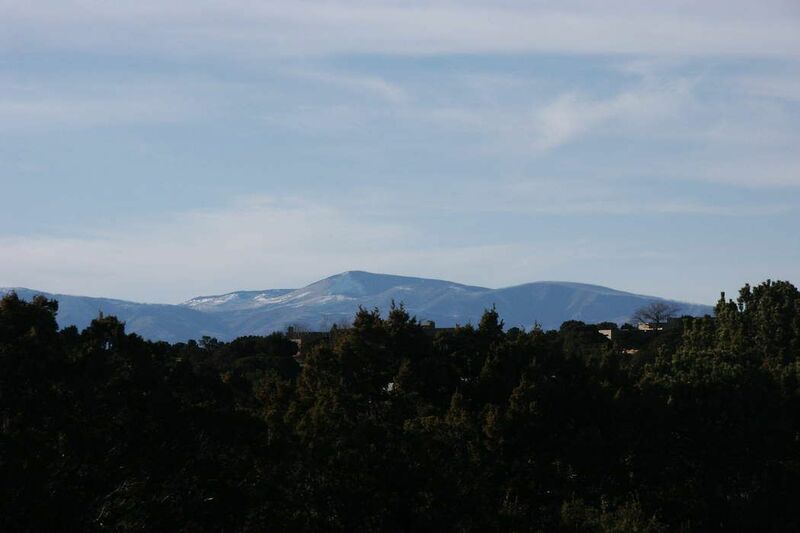 There are so few outstanding lots left with these impressive sunrise and moonrise views of the Sangre de Cristos plus mountaintop views with all the drama of New Mexico sunsets. 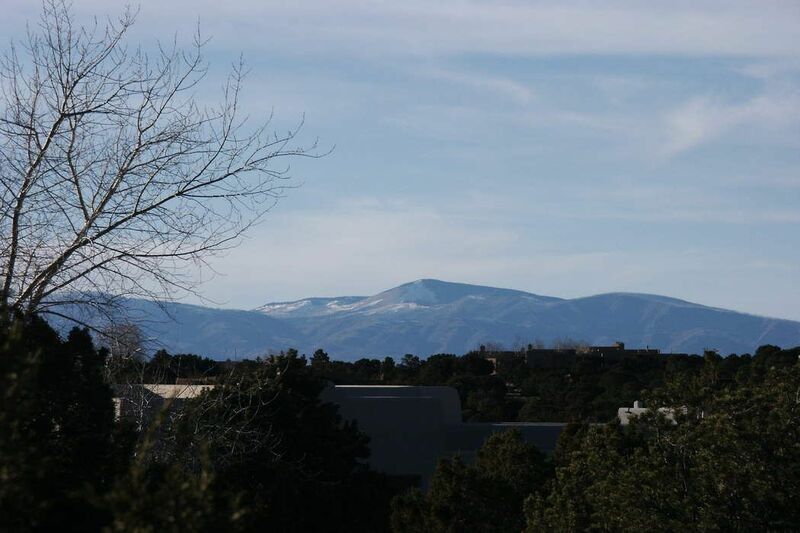 This one really is special and at this price a very rare find. 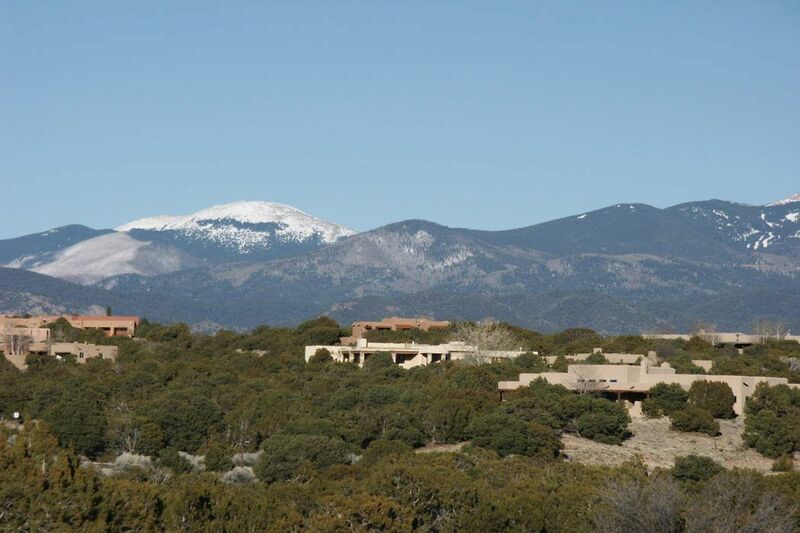 Estates I in Las Campanas is close to downtown. 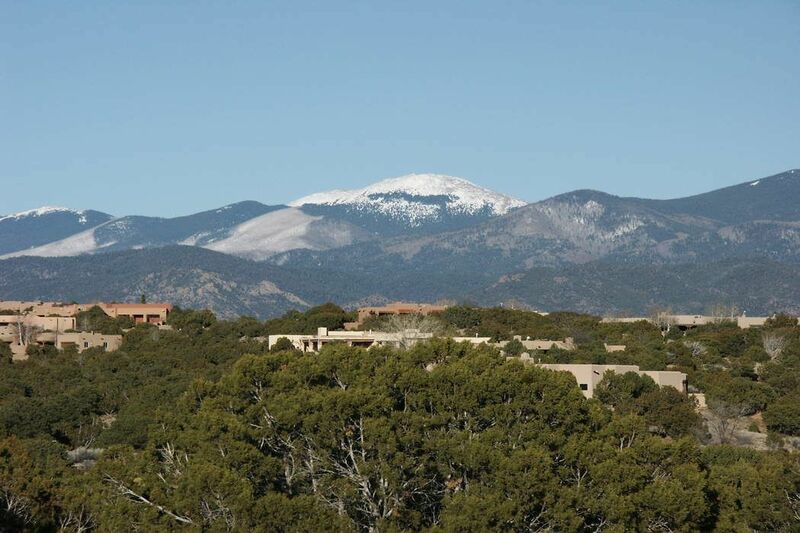 A membership to the Club at Las Campanas is an option but the easy access to the Plaza makes this a special place to build your dream whether you want a membership or not.